I really like testing out different products for my phone, My phone is my life line just like my children, with out it family and friends can’t get a hold of me. So a case is very important. I like this case it is a great design , its clear transparent, It really doesn’t get easier than this to add a little protection to an expensive phone. problem I had was that its kinda of flimsy, not what I would expect in a phone case for my phone. I was happy to try it but unhappy to the results, I don’t know if I put to much pressure on it but taking it on and off cause I like to have cases to go with my style. Well I guess taking it on and off it finally broke after 3 weeks of using it. 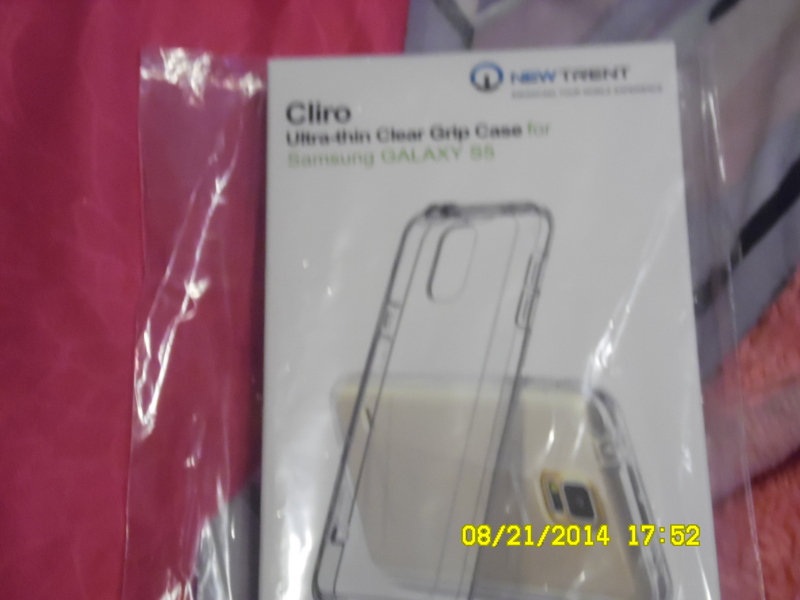 It is a nice design but it can improve for durability, which is a must for me, this case in a way would be terrific for a teen or someone who dont use their phone a lot or change there cases with their outfits. I recieved this product free for inexchange for this review.